I know that just got you started. Try the 10 minute version. Lawdy. She’ll take you to church. Really. 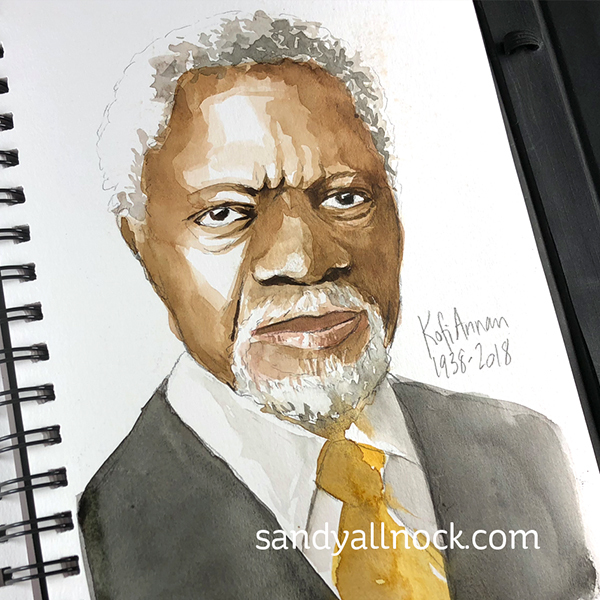 We also said goodbye to Kofi Annan just yesterday…..an honorable and dedicated man from Ghana who spent his life as a service to the world. He was at the World Health Organization, then worked his way up through the UN until he became General Secretary in 1997, staying in that position til 2006. When I see a life that’s had an amazing impact on our world, part of my grieving process lately seems to be portraits. 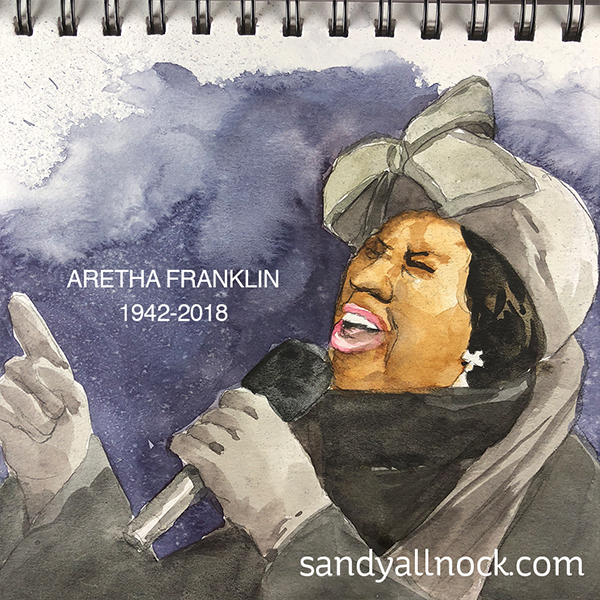 Just little watercolor sketches, but…there’s something healing in the heart when we honor their memory this way. And lest we end with losing, let’s go back to winning. 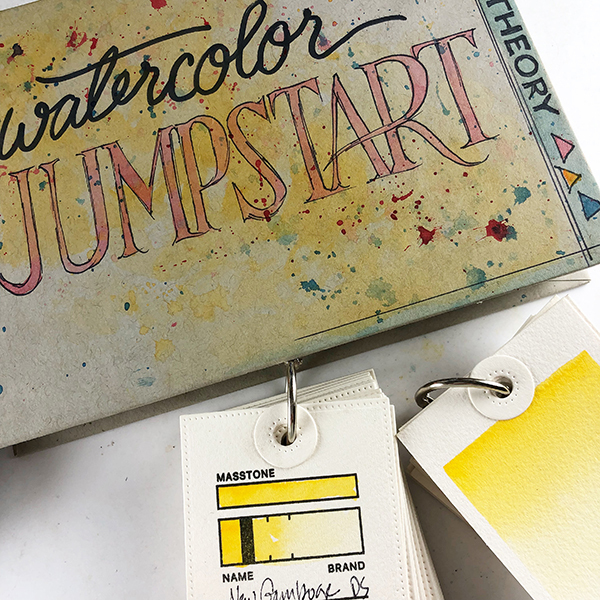 A peek at what’s coming: Watercolor Jumpstart class! See the Facebook Live video HERE. Class will be coming once the site work is complete, sometime in September maybe? October at the least. 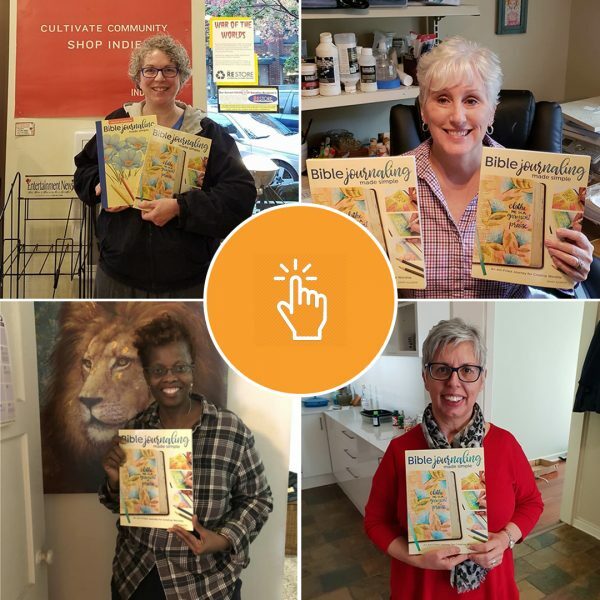 One last thing, since I’m posting on a Sunday….some of you saw my VBS adventure on social media, others mighta missed it: here you go! 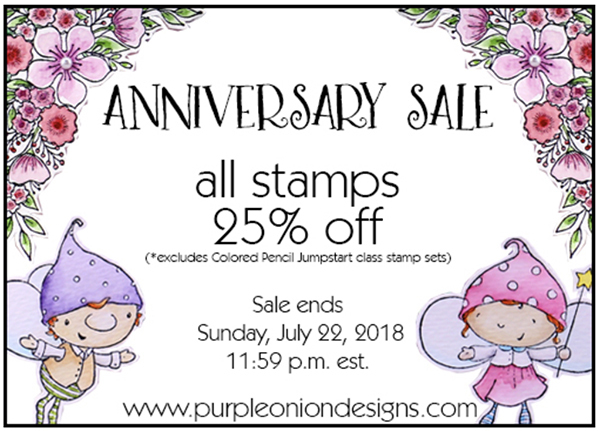 Purple Onion is having their 15th Anniversary Sale – 25% off almost everything through July 22nd! No coupon needed, discount reflected once the items in your cart. *Stamps for the Colored Pencil Jumpstart sets (THIS one and THIS one) aren’t included as they’re already discounted. If you only need one or two of the class stamps, this is a great time to fill out your collection. 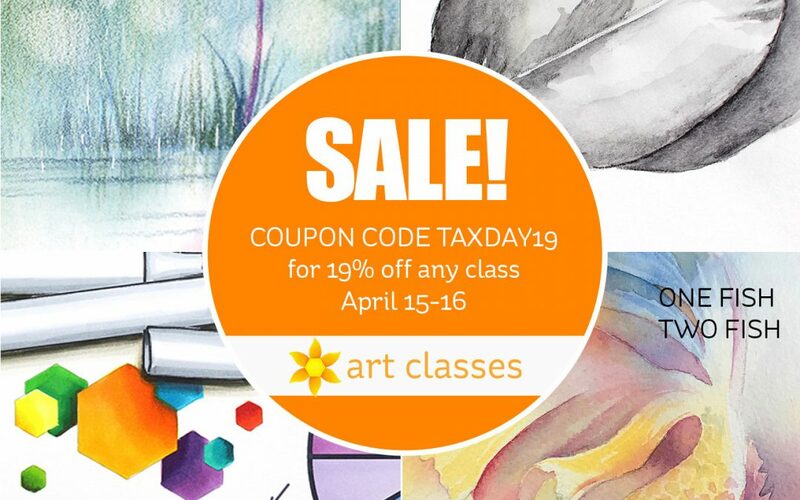 Art Classes sale for World Watercolor Month ends Sunday night so get busy signing up! 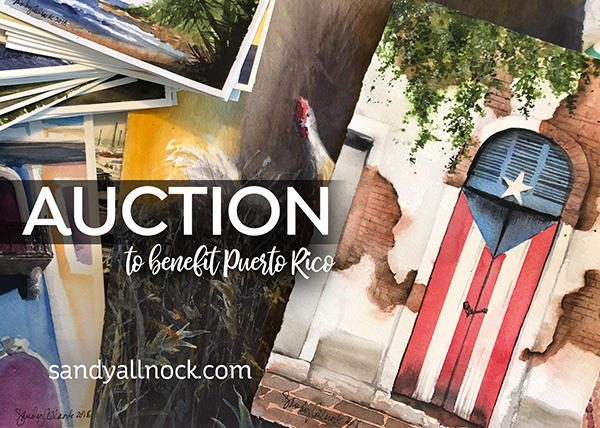 All Watercolor Classes and Copic Underwater Class are discounted. 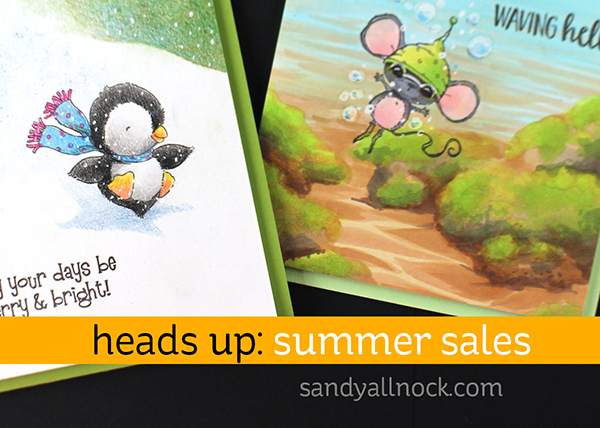 Even if you need to wait til vacation is over, don’t miss out! No coupon needed. 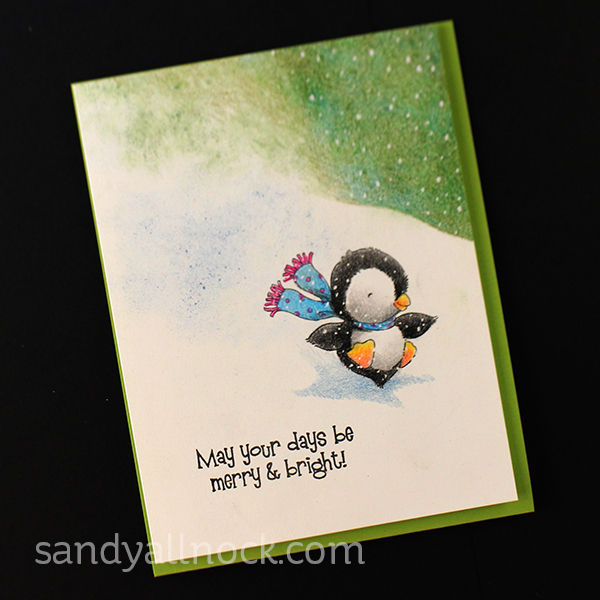 I created this little Christmas card – my first of the year, woohoo! – and used a technique from Colored Pencil Jumpstart for the spray of snow. And I gave this little mouse some swim goggles so he could go snorkeling! Because I can’t get enough of coloring underwater scenes. LOL! 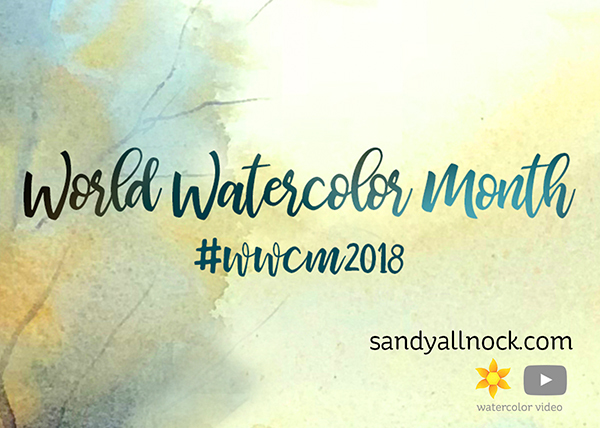 Note that my #wwcm2018 challenge is over 100 entries for this month so guess what? 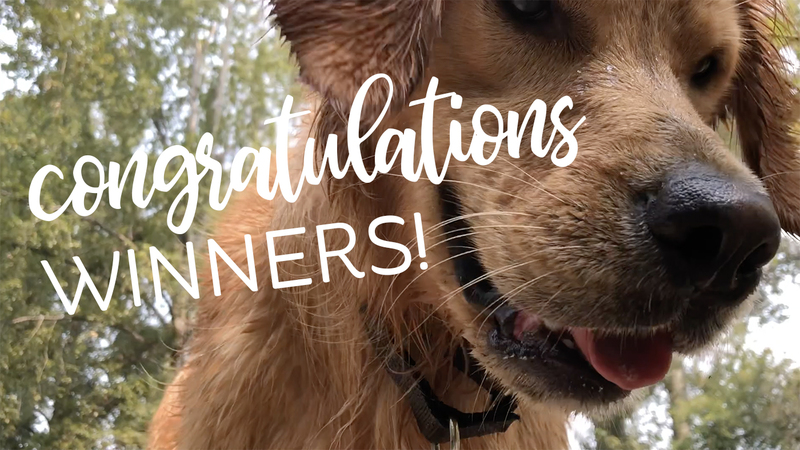 I’ll be adding a 3rd prize! 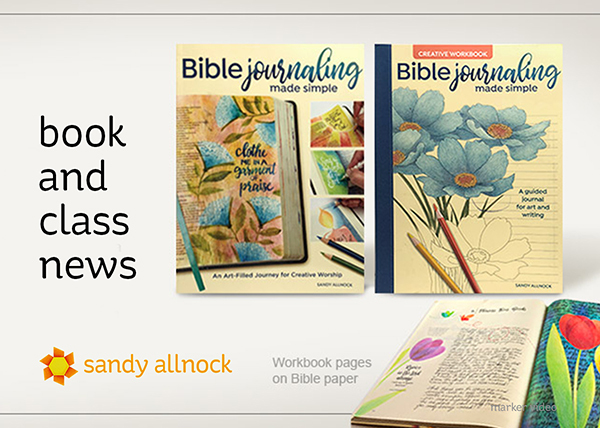 (One class giveaway class per 50 entries!) You can join in anytime so see this post for details!